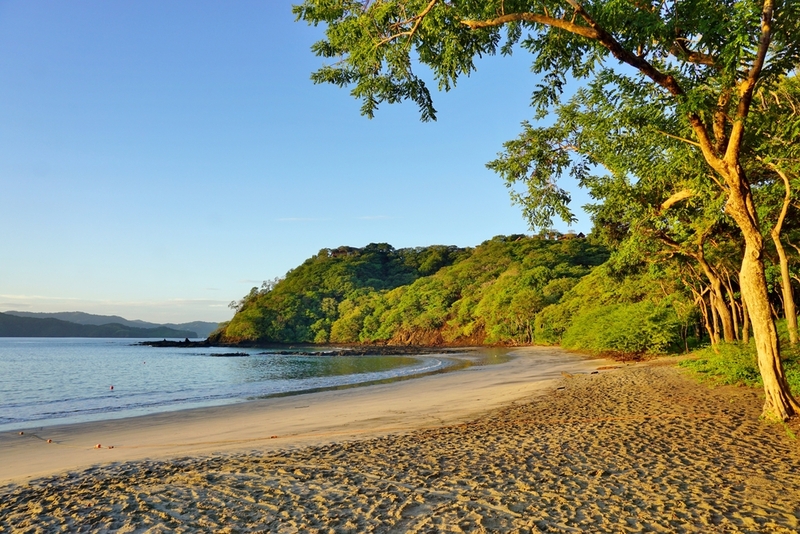 This northwestern province is Costa Rica’s very own piece of tropical paradise. Miles of coastline offer a patchwork of beaches and marinas perfect for sun worshipers, surfers, and sport fisherman. As sapphire seas entertain in the west, lush rainforests blanket the east, ready to appease the eco-enthusiast’s thirst for thrills. Once home to the Chorotega tribe of Nicaragua, this area still holds some remnants of the indigenous culture, creating a unique personality that delightfully differs from the rest of the country. This beachside resort offers the sophistication and opulence expected from a Westin brand hotel with the added convenience of all-inclusive amenities. Guests of all ages can enjoy a myriad of activities offered right on property, such as nightly shows, non-motorized water sports, and the Westin Kids Club®. 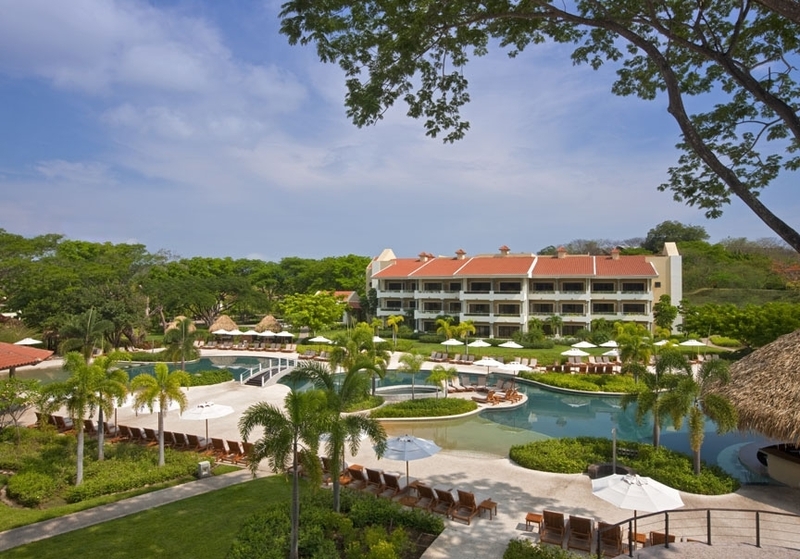 Plus, thanks to its excellent location, you’re never far from exploring the best Guanacaste has to offer. This eco-park allows travelers to experience the best of the Guanacaste province in one fun-filled day. Race downriver with a certified whitewater rafting guide and fly through the canopy of the rainforest on an exhilarating zip line adventure. Rappel down beautiful natural cliffs and stone walls. For a relaxing finish, take a leisurely stroll down forest trails via horseback and enjoy stunning vistas of the nearby volcano. While these two areas appear close on a map, they’re worlds apart in distance and atmosphere – though both are spectacular. Arenal and Monteverde are in the heart of Costa Rica, making them the ideal destinations for immersing yourself in nature. 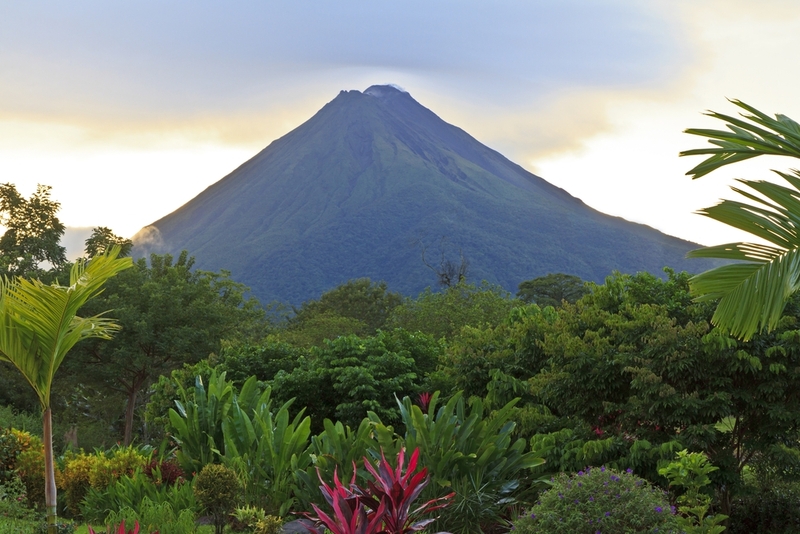 Arenal is home to the famous volcano of the same name, where hiking and hot springs reign supreme. Monteverde offers visitors the rare opportunity to walk among the clouds in the lush treetops of the rainforest. Due to protected reserves, mountains, and Lake Arenal, there is a three-hour drive between the two, so we suggest spending a few days in each area. 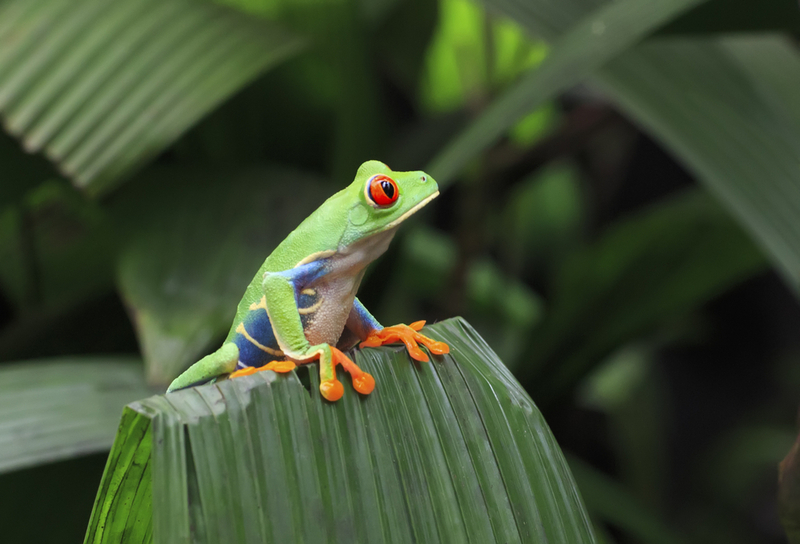 But if you must choose only one, both Arenal and Monteverde offer excursions to the other. Just be prepared for a long yet fulfilling day. To truly appreciate Costa Rica’s awesome natural beauty, treat yourself to a stay at this luxurious resort nestled at the base of Arenal Volcano. You’ll enjoy tranquil accommodations and gourmet dining inspired by the surrounding jungle. Plus, Tabacon has the benefit of having its very own hot springs right on property for guests to enjoy. Spend a day hiking the rich landscape surrounding Arenal, discovering how the volcano has impacted and benefited the local wildlife. You’ll break for lunch in the charming town of La Fortuna, and finish off with a relaxing soak in the natural hot springs. 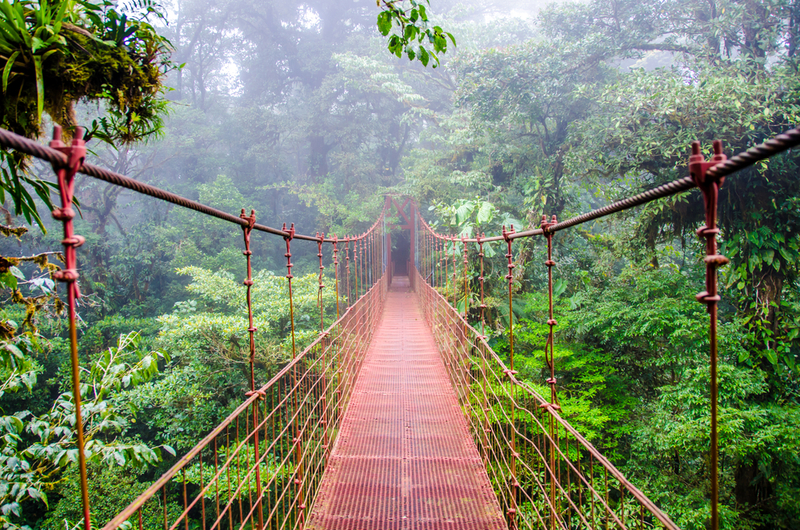 For Monteverde bound travelers, take a fascinating Sky Walk through the rainforest canopy. A series of suspension bridges and platforms will allow you to safely walk through the mists of the Cloud Forest, spotting the flora and fauna that call it home. 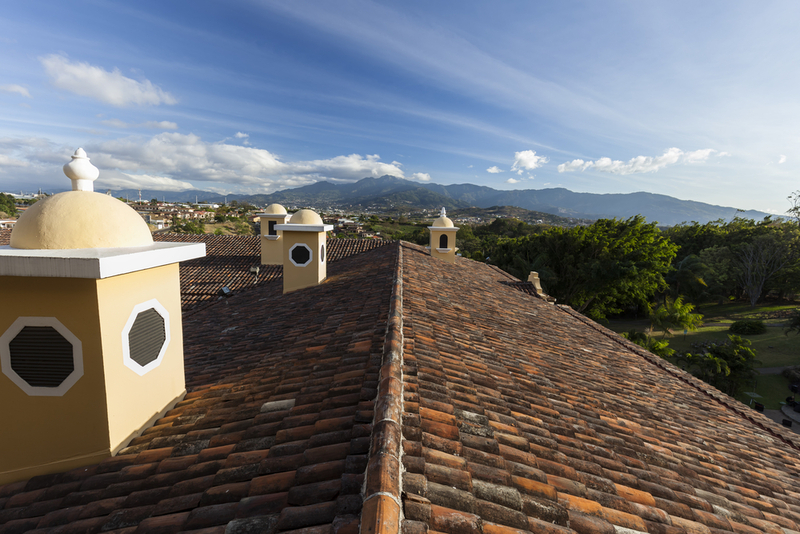 Costa Rica’s capital is a treasure trove of history, culture, and art just waiting to be explored. Historic districts shine with colonial architecture and grand mansions transformed into galleries, restaurants, and boutiques. Weekends are best spent at the Saturday farmers market and with the locals in Parque La Sabana. While your days will be filled to the brim with culture, be sure to brush up on your dance moves during a night of live music. 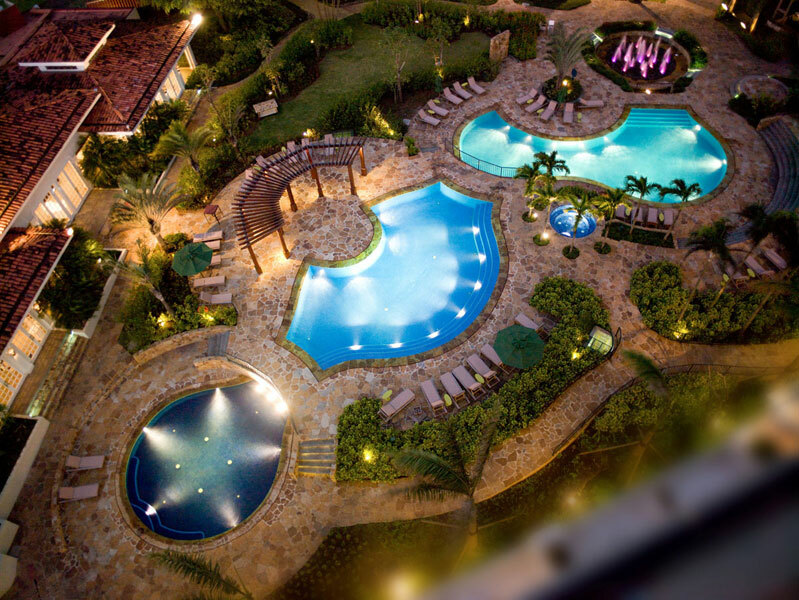 Take some time to relax and rejuvenate in the trendy suburb of Escazu. While slightly removed from the hustle and bustle of San Jose’s city center, the InterContinental is within walking distance of shopping malls, restaurants, bars, and casinos, and is a quick transport from the city’s top attractions. You came to Costa Rica in search of “pura vida,” and this tour aims to help you find it. Spend a day in the city immersed in local life. You’ll stroll through the National Museum and past vibrant murals and graffiti before stopping at the Central Market. You’ll enjoy a true taste of Costa Rica at an 80-year-old inn serving up scrumptious tapas for lunch. In the afternoon, the tour continues to a three-generation mask maker, whose vibrant creations are a favorite for festivals around the country. 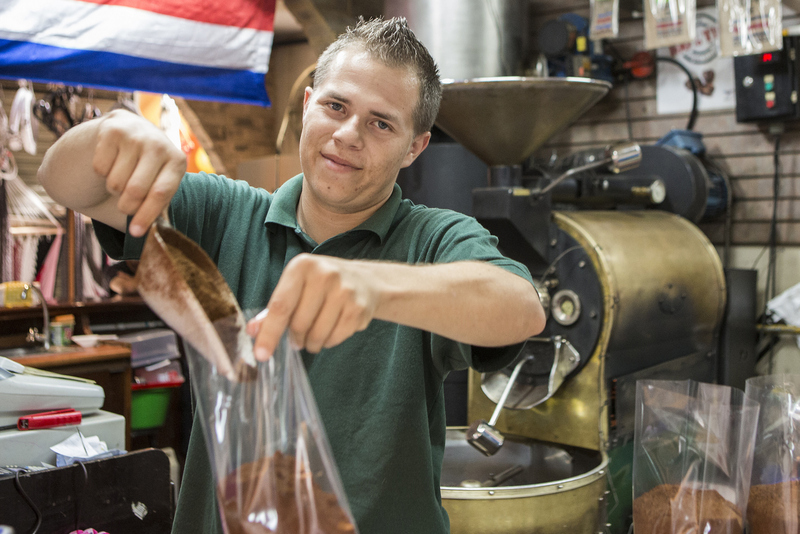 Learn how to make authentic tortillas before ending the day with a steaming cup of famous Costa Rican coffee. Costa Ricans have mastered the art of living life in the purest of ways. These three regions are overflowing with it, offering opportunities and experiences of every form. Trust us when we say a piece of “pura vida” is the best souvenir. 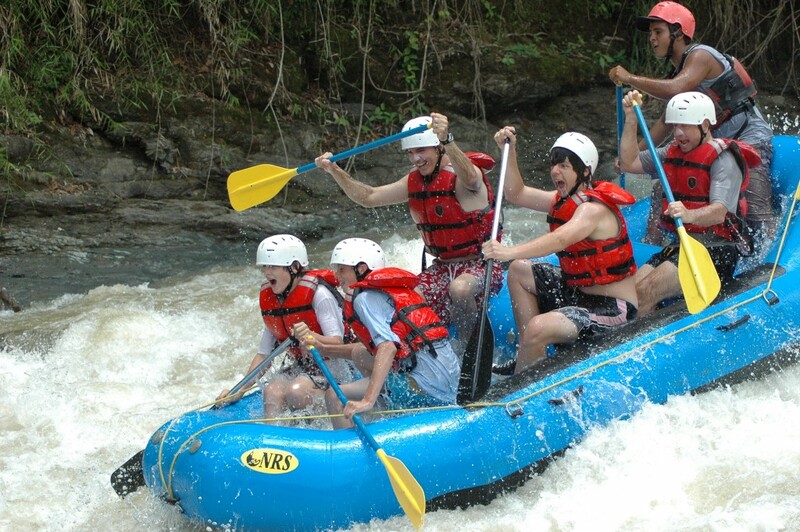 Contact your local travel agent today to plan your own expedition for “pura vida” in Costa Rica.